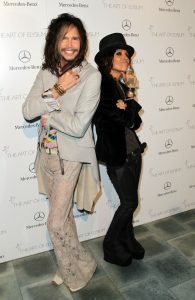 Linda Perry could make music industry history on Sunday night. 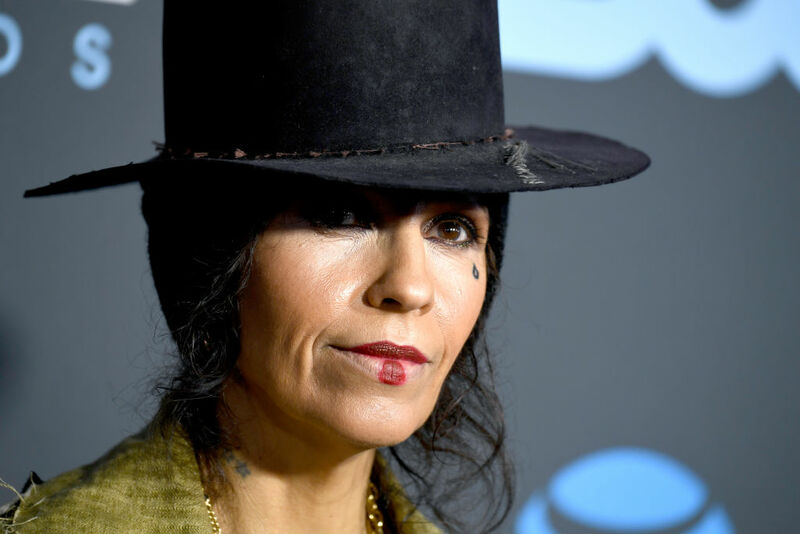 The former 4 Non Blondes front woman is the first woman to be nominated on her own for the Non-Classical Producer of the Year Grammy since 1999–and no woman has ever taken home the award. “I am hoping that my nomination is bringing some awareness to how underrepresented women have been in this category,” Perry says. But she acknowledges that adding a trophy to her shelf isn’t enough on its own to level the playing field for women who want to pursue careers as record producers. Perry’s own journey to becoming a studio superstar began during the recording of 4 Non Blondes’ 1992 album, Bigger, Better, Faster More! The band’s label, Interscope, had hired David Tickle to oversee production, but he and Perry clashed. With no formal training or experience in production, Perry returned to the studio on her own to continue tinkering with the album’s sound. The result was “What’s Up?,” a single written and produced by Perry (though she was not allowed to take a production credit on the track), which became a worldwide hit. Soon Perry turned her focus to producing for other artists, collaborating in the early 2000s on breakthrough albums for P!nk and Christina Aguilera, and going on to work with Gwen Stefani, Celine Dion, and Alicia Keys, among many others. The recent body of work that garnered this year’s Grammy nomination includes Dorothy’s 28 Days in the Valley, the soundtrack for the military documentary Served Like a Girl, and her collaborations with Dolly Parton and other artists for Dumplin’. For her, the job of a producer is less about cranking out a polished product, and more about two creatives exchanging ideas. Perry, who grew up in Massachusetts before moving to San Diego as a teenager, discovered her passion for music at an early age, but despite her creativity and intelligence showed little aptitude in the classroom. That insecurity has stayed with Perry. Even as she achieved glass ceiling-shattering success in the recording industry, a sense of Imposter Syndrome has continued to eat at her. At 53, Perry thinks she might finally be approaching a place where she’ll feel at peace with herself and her achievements.